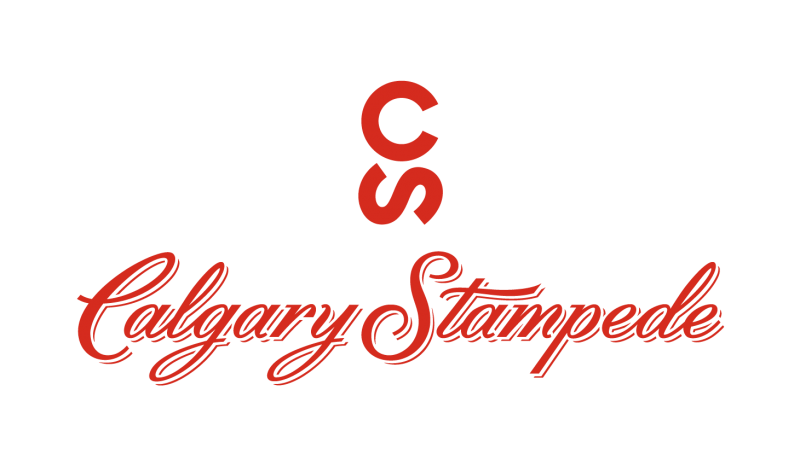 The Calgary Stampede returns July 4-14, 2019. The 2018 edition is over. The Spreadsheet will stay up as a reference until the 2019 edition arrives in June 2019. More events will be added, so check back often. ﻿﻿﻿You must have Excel to download a copy. Dogie Do Rodeo Tickets (July 7, 2018); click here for tickets or info. BullShooter's Breakfast (July); CANCELLED FOR 2018. ﻿Roundup Musicfest 2018 Tickets (July 11, 2018); click here for tickets or info. ﻿Buckin' Breakfast Tickets (July 11, 2018); click here for tickets or info. ﻿Buckin' Again Breakfast Tickets (July 13, 2018); click here for tickets or info. Oxford Stomp Tickets (July 13, 2018); click here for tickets or info. To receive a free weekly update, send your email to here. To access The Calgary Stampede's website, click below.